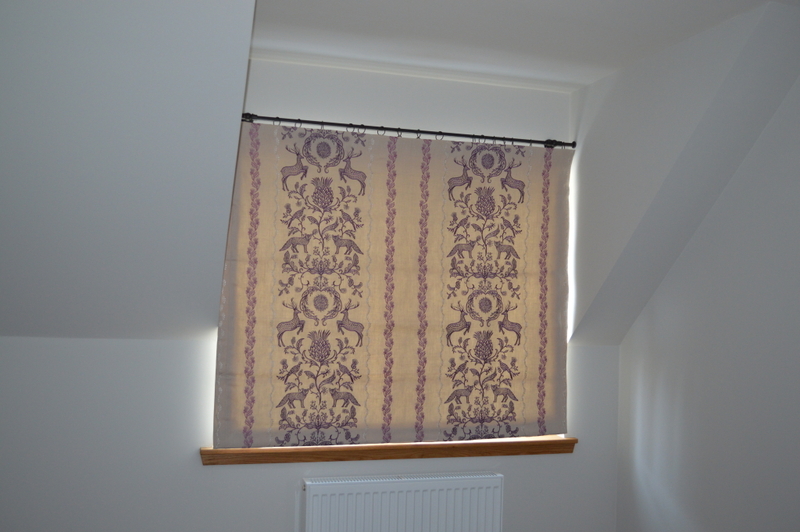 With a large range of fabrics that you will not find everywhere we provide plenty of choice. 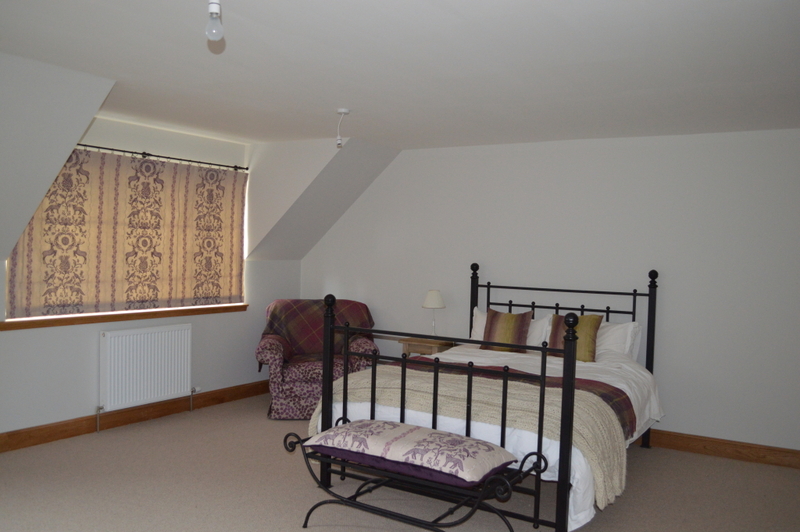 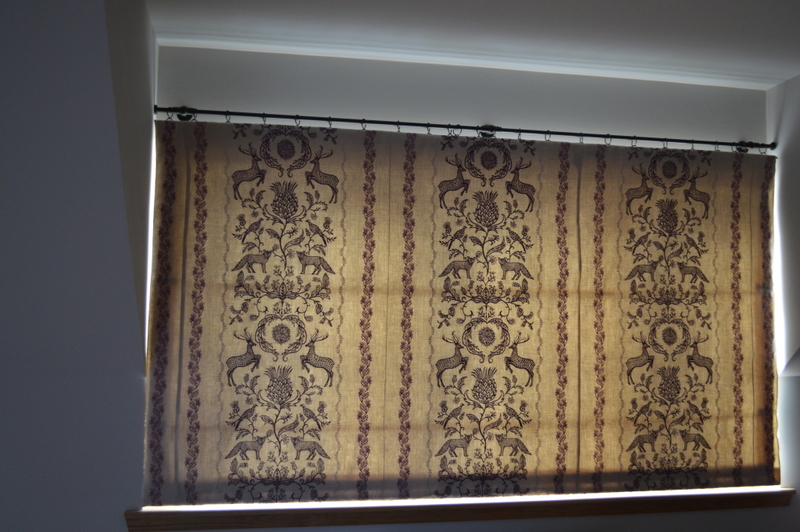 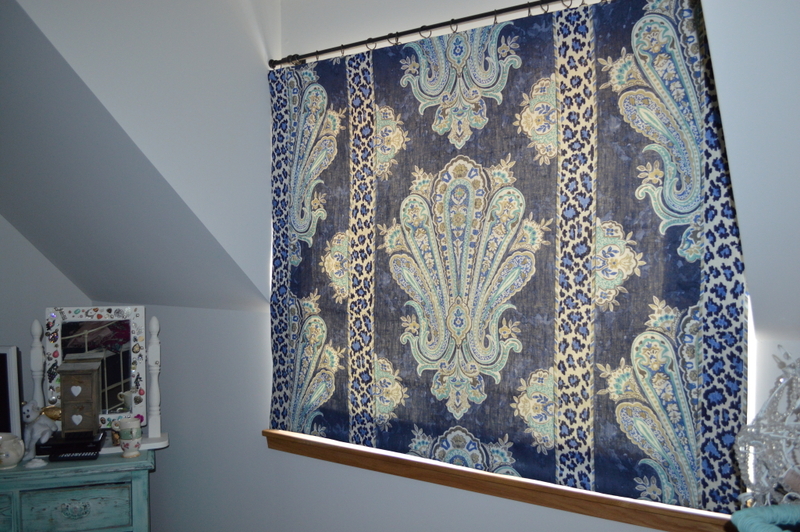 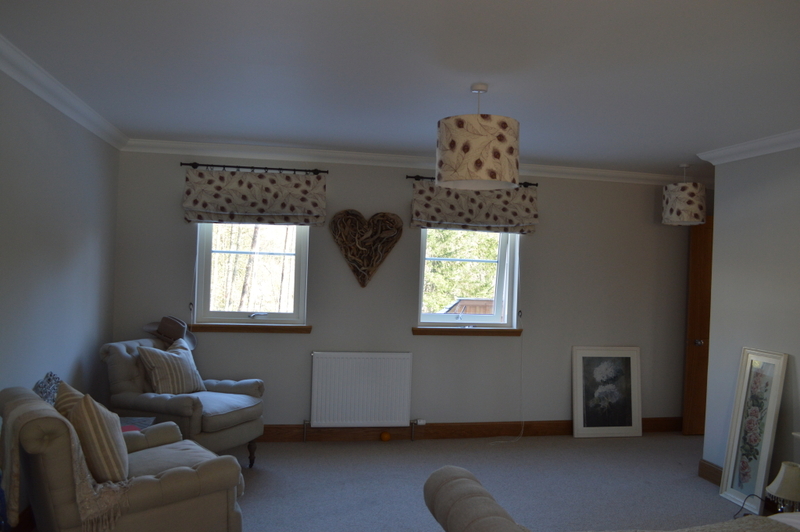 As well as offering a comprehensive alteration service we will happily create curtains from your fabric. 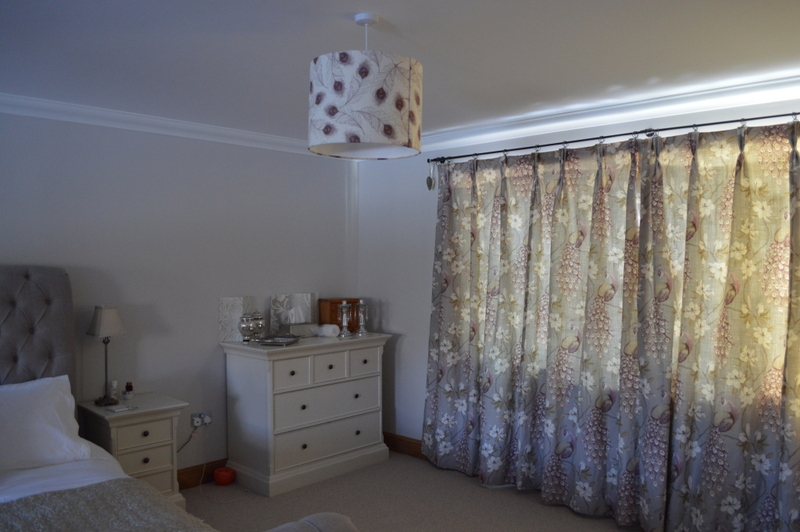 Curtains - Angela Faulkner Peacocks in Aubergine Lampshade - Angela Faulkner Feathers.